GTX 1050 3GB Review: The Last Pascal? Is this the end of the line for Nvidia's Pascal technology? Recently, a new three gig version of the GTX 1050 snuck out - likely the final desktop 10-series card. Few models are available right now, and some of them are overpriced but Rich has found a genuine gem - Gigabyte's low-profile model, just a touch more expensive than the existing 2GB version. Find out how that extra gig matters in gaming with the new product and the compromises Nvidia made in creating it. 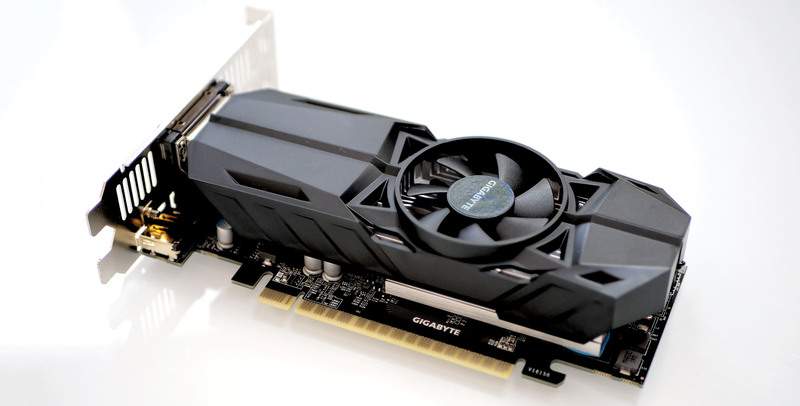 Is this the best budget GPU?